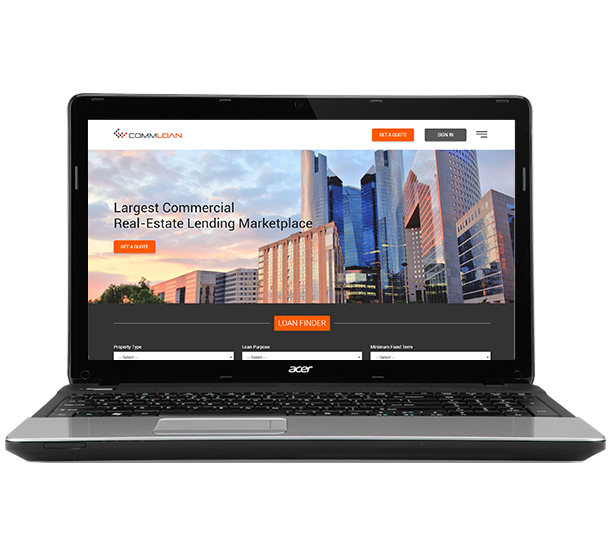 CommLoan is the Largest Commercial Online Real-Estate Lending Marketplace that provides borrowers access to 100’s of Lenders with 1000’s of Loan Programs. With 1000’s of loan programs and an almost infinite number of options to quality borrowers, the challenge was how to quickly find the best lender and loan program for borrowers with a minimum amount of time invested by both borrower and lenders. We started by breaking down the entire process into small parts. Used Excel sheets to capture loan programs, all variables and permutations, and then slowly chipped away on optimizing the processing engine we created requiring minimum data from borrowers that resulted in the most accurate lender and loan program match. Resulting the processing engine having greater than 95% accuracy match, over 100k loan programs and $millions of loans funded. Children’s Hospital of Pittsburgh is a leader in the treatment of childhood conditions & diseases, a pioneer in the development of new & improved therapies, & a top educator of the next generation of pediatricians & pediatric specialists since 1890. 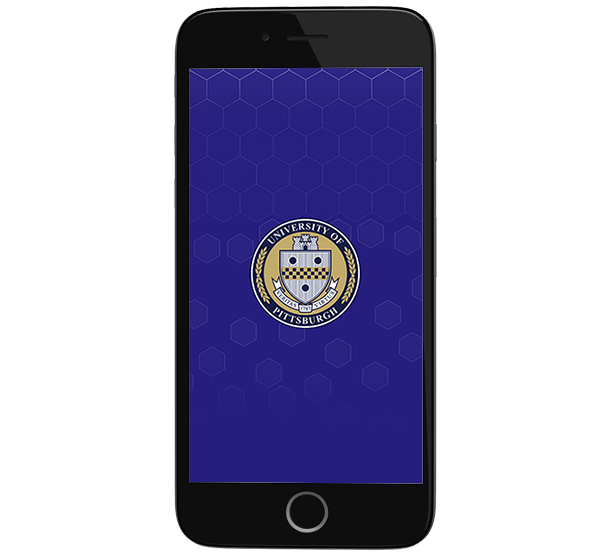 Build a Cold Mobile App. That will track the symptoms of the child’s cold & help researchers better understand the common cold. Design user friendly interactive screens & integrate them with the web services. Today the APP is being used by the research team successfully in understanding the common cold better. The University of Pittsburgh is a state-related research university, founded as the Pittsburgh Academy in 1787. Pitt is a member of the Association of American Universities (AAU), which comprises 62 preeminent doctorate-granting research institutions in North America. 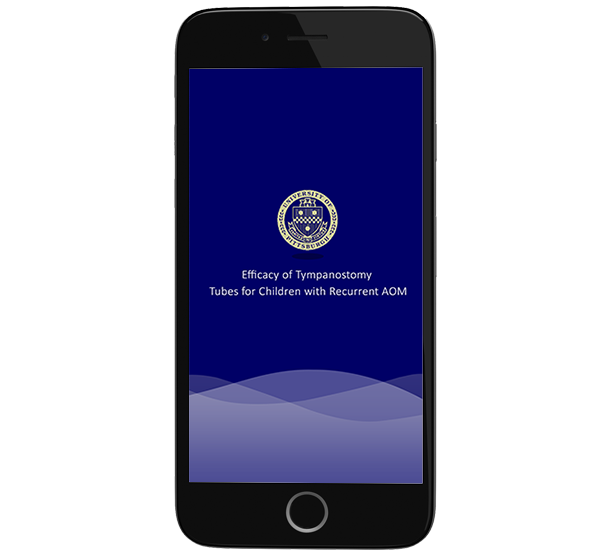 Build a research App for capturing videos of tympanic membranes into an electronic case report form with the detailed description of tympanic membrane characteristics using “capture” voice commands. Identifying the right cloud-based voice recognition system & integrating them with a user-friendly App built to be used in a very noisy environment. Today the App is helping pediatricians evaluate children in a very noisy environment using voice recognition and freeing both their hands to attend to the patient. Web and mobile visual design, user interaction and usability study, development, quality assurance, scalability and security are at the core of our software development lifecycle. If you have a project and you are looking to find someone who can help you take your idea, or your design and bring it to life, get in touch with us. We'll work with you to see if we can help. There are NO sales people! You talk to qualified Account Managers.